He made many recordings of enduring impact in classical, jazz and Latin genres. 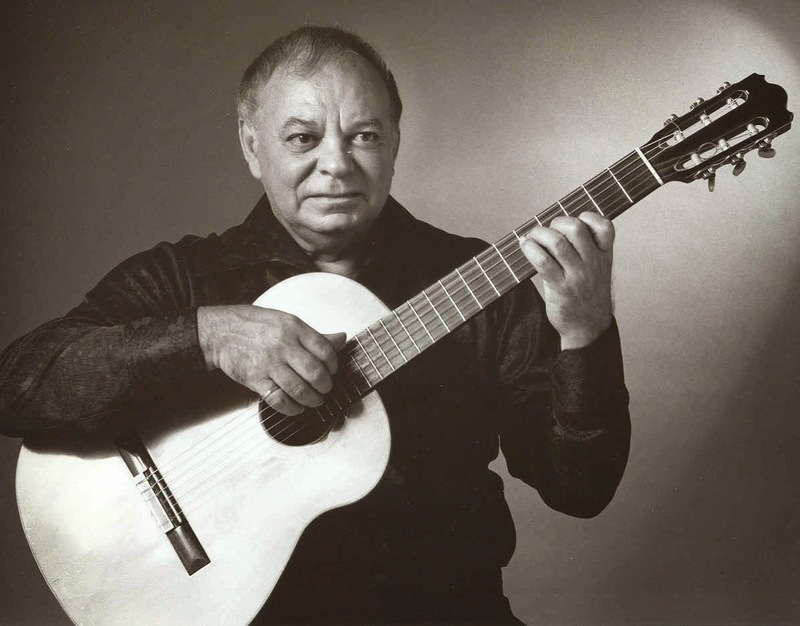 He is widely credited, with fellow artist Bud Shank, for creating the fusion of Latin and jazz which came to be known as the “Jazz Samba.” Almeida was the first artist to receive Grammy Awards for both classical and jazz performances. His discography encompasses more than a hundred recordings over five decades.